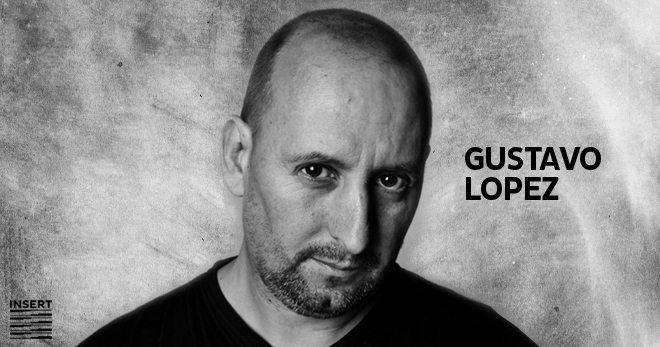 “The legend” Gustavo Lopez began his career as a DJ back in 1987. that means 31 years of experience behind decks. Disco, New Beat, Acid House, House, Techno, Hard Techno, Acid? who cares? Gustavo, always delivers a unique trip in his sets, and his music selection is exquisite. But to know him better you must know, in the earlier 90’s he began to organize electronic parties in Buenos Aires, where later he obtained a residency at the first after hours in the heart of the city called Fellini, where finally achieves his full integration into the local nightlife. He was part of Urban Groove a group of Djs with a strong reminiscence of Chicago and Detroit techno, Gustavo was one of its founder members in 1995. Gradually growing its fanbase, in 1998 Urban Groove brought together more than 20,000 people at a rave party on the outskirts of Buenos Aires, attracting the attention of major magazines, newspapers, radio and television in the country. In 1996, Urban Groove launches his own after hours, called K2, an icon within the local underground scene, where he act with artist such The Chemical Brothers, Green Velvet, Danny Rampling, Neil Landstrum, Ritchie Hawtin, Front 242, Justin Robertson, Ricardo Villalobos, Dj Duke, Luke Slater, Angel Molina and many other. In 1997 he released his first album with Urban Groove, called 3 to 2000. During 1998 he shared the stage with legendary bands like The Prodigy and Kraftwerk. That same year along with Urban Groove released their second album called 2 to 2000 by Universal Music. In mid-1999 produced his own TV show called Buenos Aires Dance Network, which reflects the electronic music scene in the capital city of Argentina. Already in 2000, publishes a double LP called Zero Zero City on Strictly Rhythm. 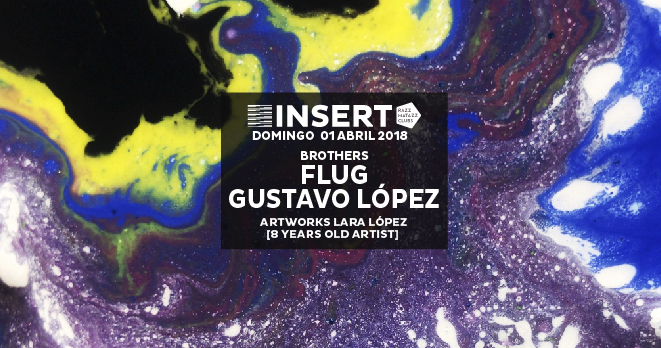 In the same year Gustavo decide move to Barcelona, looking for a new experiences and shortly he becomes on an essential part of the local scene until nowadays. 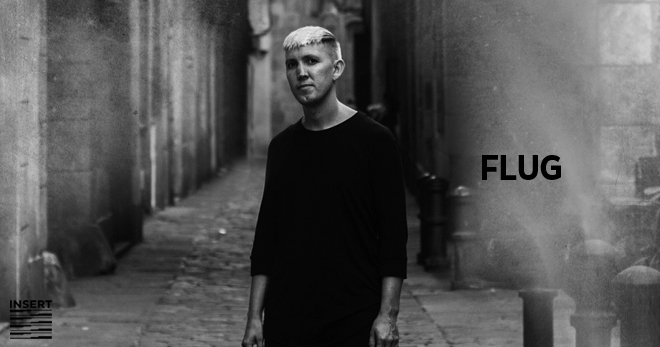 In 2003 he began his residency at City Hall Barcelona, one of the local referents for underground Techno and House, he was the dj resident for every Saturdays for more than 10 years. He played in almost all the clubs of the city, and internationally at venues such Fabric London, La real Oviedo, Pacha Ibiza, Deep Madrid, Pacha Buenos Aires or The Edge in Brasil. He still in active with almost 50 years old, plenty of groove, carismatic as always, and he continues his extraordinary career of devotion for electronic music.